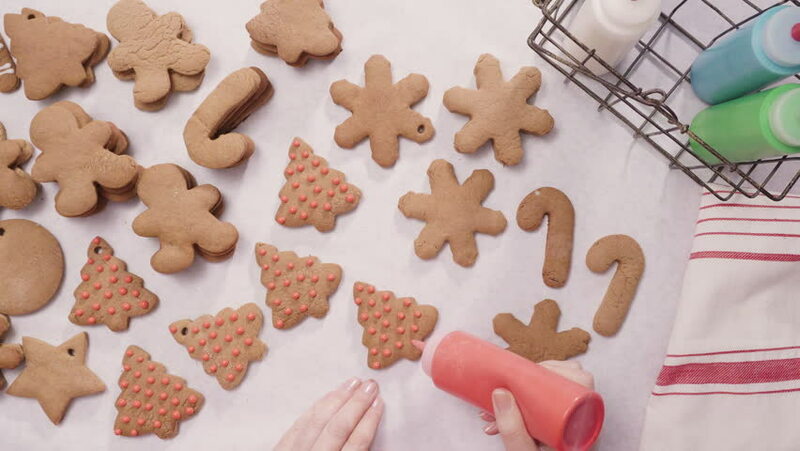 4k00:44Decorating gingerbread cookies with royal icing for Christmas. 4k00:57Decorating gingerbread cookies with royal icing for Christmas. 4k00:49Decorating gingerbread cookies with royal icing for Christmas. 4k00:53Decorating gingerbread cookies with royal icing for Christmas. 4k00:40Decorating gingerbread cookies with royal icing for Christmas. 4k00:42Decorating gingerbread cookies with royal icing for Christmas. 4k00:45Decorating gingerbread cookies with royal icing for Christmas.